There’s more to your store signage than the neon sign over the door. Divvy can print a wide variety of signage for every one of your franchise locations using your branded designs and colors. 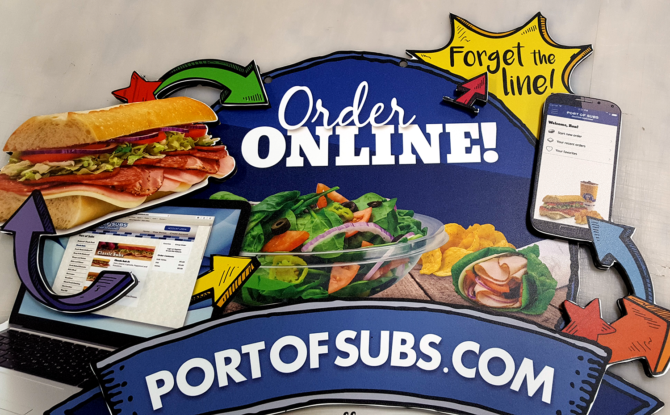 If you’re looking for ways to expand the types of printed signs in your franchise, look no further! The windows to your location are the first thing your customers passing by will see, possibly excluding your sign. This is your chance to show your brand’s colors, style, and overall message! Use reusable window clings and permanent or semi-permanent adhesive decals to draw attention and advertise before visitors even enter your store. 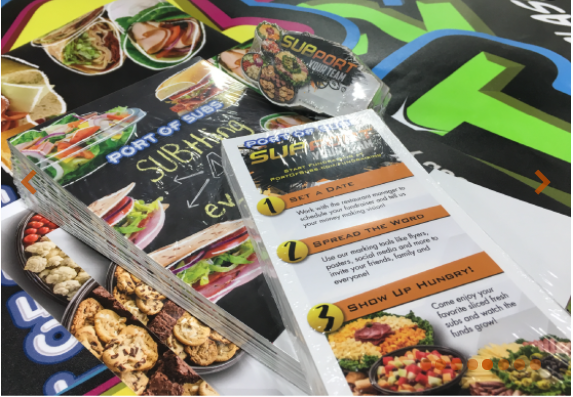 These are some of the easiest ways to get branded, consistent signage to dozens of your franchise locations to cover a single campaign or event. 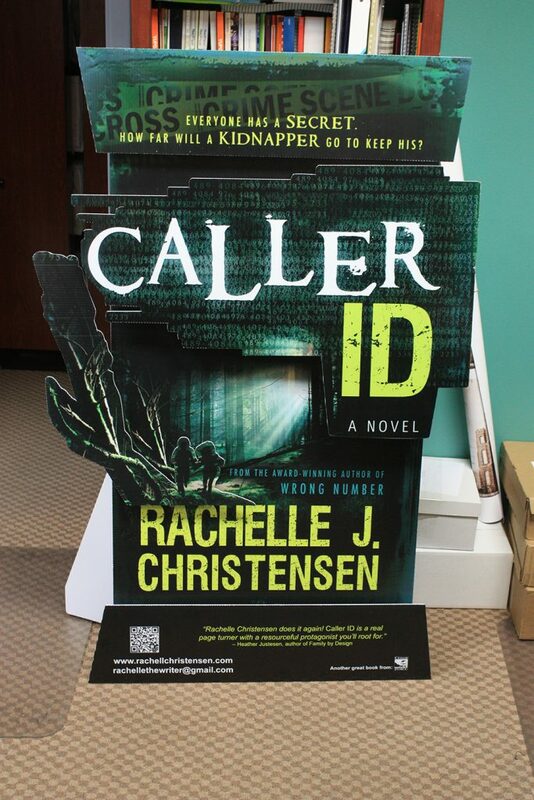 Set up point of purchase signs at the entrance, at the check-out counter, or near an item you want to advertise. It’s a great way to remind customers of deals, or to sign up for your rewards program and receive those deals. Without reminders like this, it can be much harder to increase your loyal customer base! 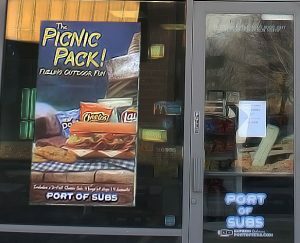 POP signs can also help if your business has self-serve elements, like a self check-out counter or self-serve food. It’s an excellent advertisement that speaks where a cashier or server might not be able to. 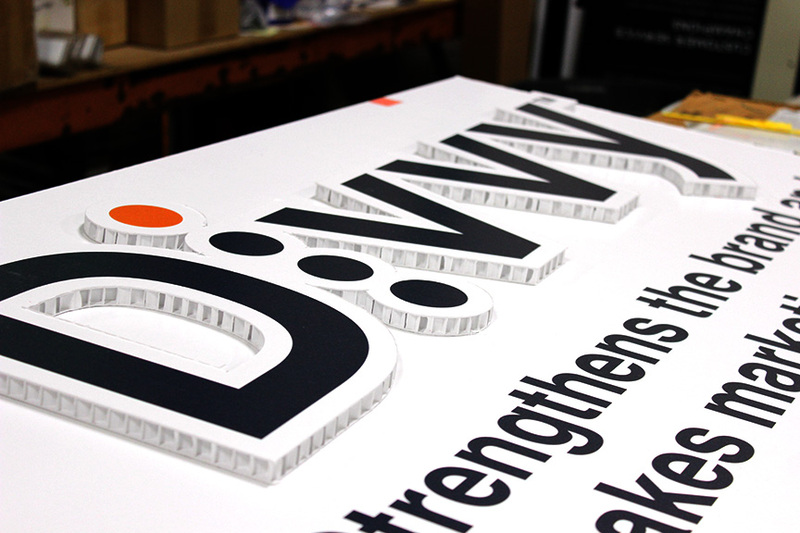 Print POP signs through Divvy using materials like foamcore, falconboard, posters, and more to suit your business! If you’re trying to attract customers from off the street, small signs and text are a waste of your time and money. Grab attention right away with bold banners! Large, colorful text or images can help draw in impulse customers or just help them find your store. You can also use your banners in-store to draw attention to a certain section, fill up dead ceiling space, or announce an event or sale! We print our banners on durable vinyl. 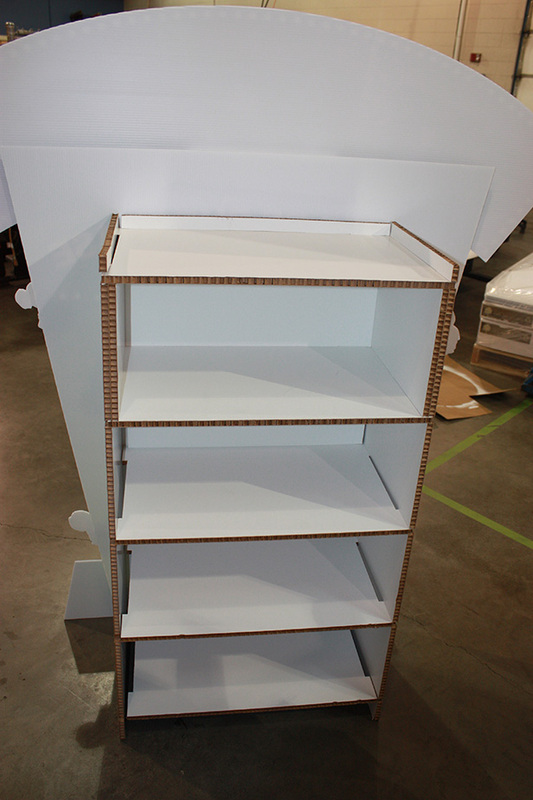 We can get as big as you need by attaching sections together. We’ll also provide grommets (shown in the photo) to install it by hanging it wherever you need! Every store or restaurant needs something to spice up its appearance. Not only is it good branding; it helps your location from feeling bland or without personality. Fill your store with branded materials that evoke feelings your target audience wants to connect to. These might be posters of people wearing your brand’s clothing or accessories, vinyl decals listing ingredients or menu items, or just fun art that fits your message. We can print these on heavy-weight paper products or on gatorboard, a sturdy mounted material that is easy to install. Of course, Divvy can do even more! 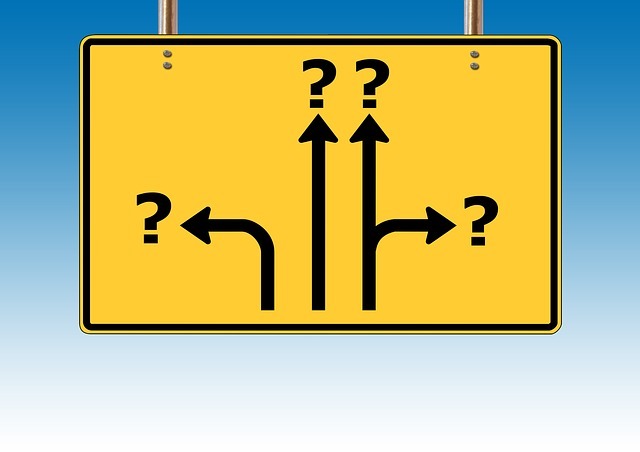 It all depends on what your franchise needs for your brand. Contact us today to learn what other options we can create for your business. Your storefront is likely the first place new customers will encounter your business or franchise. It’s where they’ll find information about your brand, your product, and your promotions. Clearly, the front of your store is no place to skimp on marketing. But how do you make your storefront stand out most effectively? Divvy creates spectacular window clings and decals for your franchise storefront–both great products to put in your store windows. Stickers: Window stickers and vinyl decals are great permanent pieces, since they’re one-time use only. These work for your company’s logo on your storefront–especially on your front door. Use these only for items you don’t plan to move. Decals: Adhesive like stickers but semi-permanent, decals are adjustable printed window decorations. Be aware that they are harder to move over time, however, as the adhesive sets. 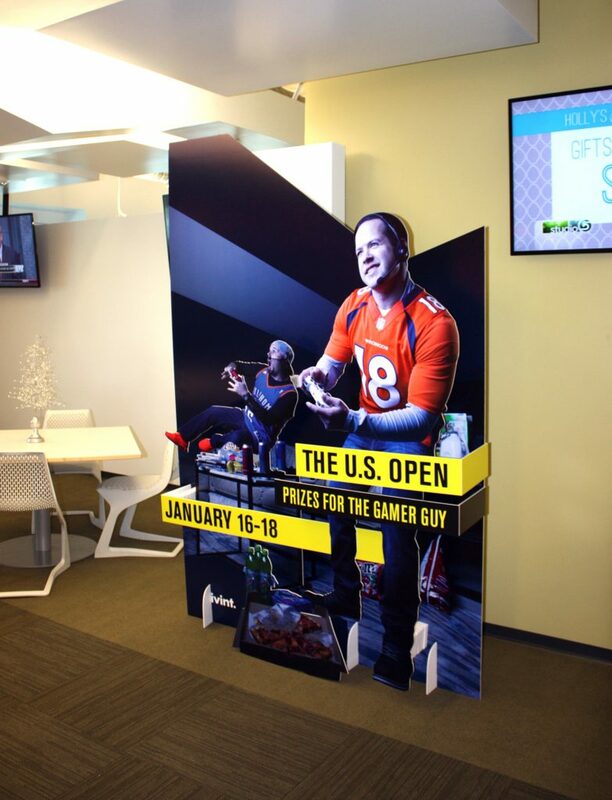 These types of marketing pieces are great for longer promotions or for more permanent signage, like your hours or your logo. Clings: These are completely movable and re-usable, since they work via static. Think of the plastic window clings many families put on their windows for fall and winter holidays. Static clings are best for franchises and marketing. They are also the most effective for determining optimum placement, since you can experiment with what works better for you and your business. Whichever you pick, you may want to consider “inside glass” options. This allows you to keep your signage out of the elements on an outdoor store, and away from wear and tear on an indoor store. Inside glass signage is printed backwards so that you can place it on the interior of a glass window while having it remain legible for your outside customers. How Effective Are Window Decorations? Remember that your windows are the first thing a customer will see–after a glowing sign, of course. This is your chance to show your brand’s colors, style, and overall message. Windows are also where you should show off your product. Some franchises can do this by displaying their products in the windows. But for those who can’t (such as in the food industry), you’ll have to rely on signs to show your prospective customers what your food looks like. Also, if you don’t put signage in your windows, how will customers passing by know about promotions, limited-edition product, and other interesting marketing actions you’re taking? Use signage to promote seasonal items, sales, deals, and more. You’ll see a remarkable difference in drawing attention to these items once you do place signage in your windows. 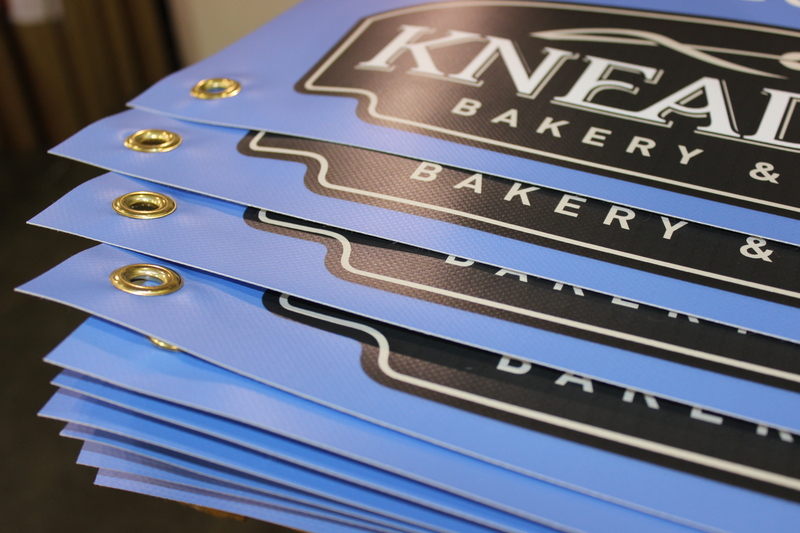 Divvy creates window clings for you using on your specific brand colors and design. You can be assured your brand will be consistent throughout your franchise, no matter the location or store type. Come see how effective window clings can be for you and your business today!